"From the Publisher:" ALABADLE! by Justo L. Gonzalez, ed. 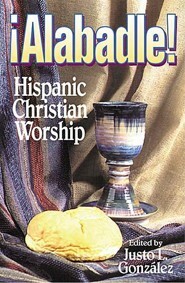 Essays focusing on diversity found in Hispanic worship services. I'm the author/artist and I want to review Alabadle.